Is the pollen in the air sending your nose into sneezing fits? Is your throat feeling itchy and dry? Spring may be beautiful, but allergies are not! Here are our best tips to have you feeling better in no time. Use Eucalyptus Oil to reduce sinus inflammation. 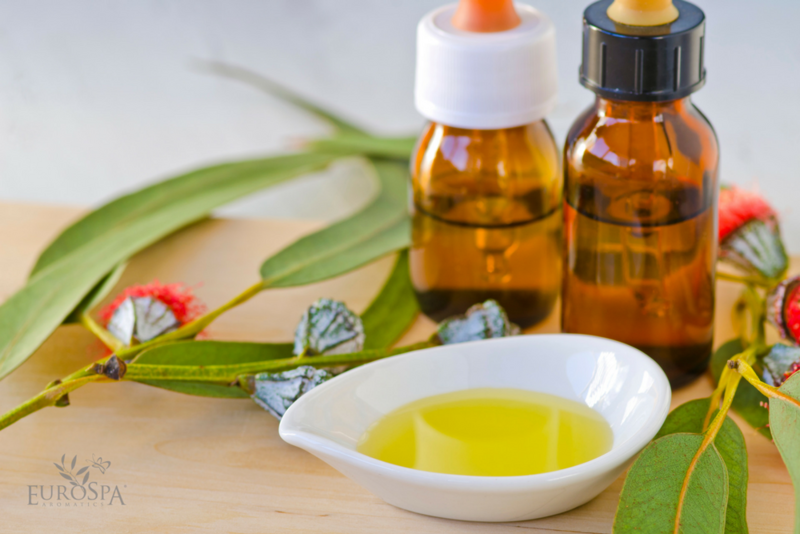 If your sinuses are stuffed up, you can use Eucalyptus Oil to clear your inflamed airways. Spritz some in a hot, steamy shower or apply a few drops to your chest to keep your sinuses clear all day. Use Menthol to relieve coughing and congestion. Add Menthol Crystals to a pot of boiling hot water, lean over it (very carefully), and cover your head with a towel. Breathe the steam in deeply for as long as you can stand the heat to soothe your sore throat. You can also melt the crystals in a warmer to diffuse the menthol through the rest of your home. Diffuse Lavender Oil at night to sleep better. Lavender Oil is also known to reduce inflammation and is a natural antihistamine. Since it has soothing, mildly sedative properties, we recommend diffusing it to get better rest at night when you’ve been coughing or are struggling to stay asleep. What’s your favorite remedy for allergy season?